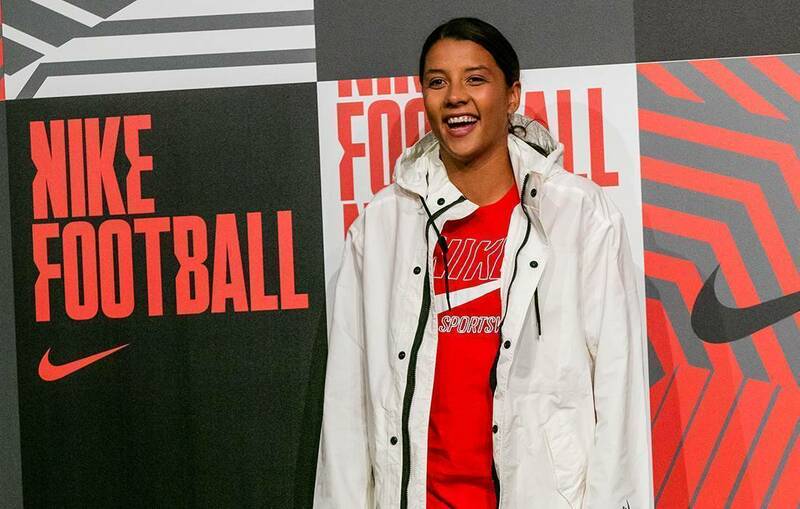 Sam Kerr made the trip to London and Sydney to help Nike launch their brand new Mercurial. 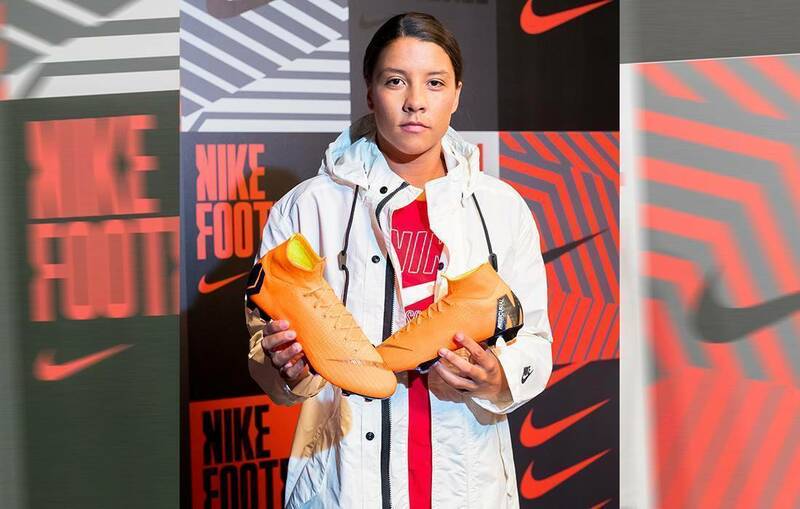 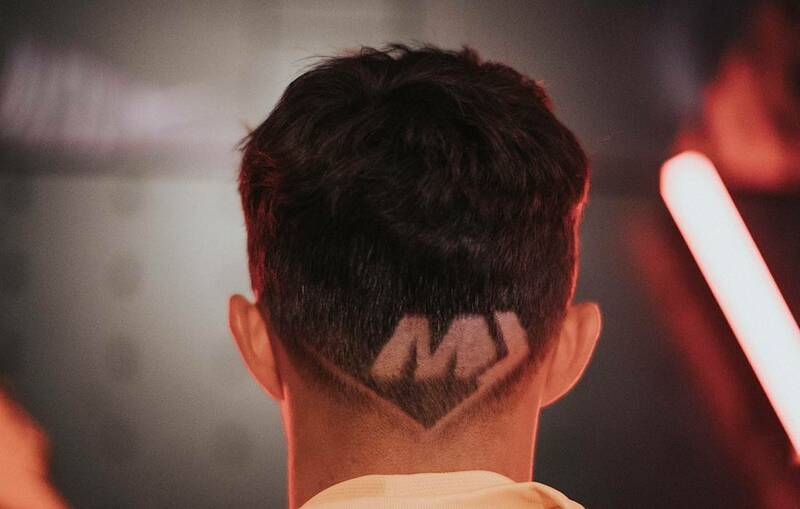 Aussie superstar Sam Kerr met up with football icons Neymar, Ronaldo and a few other legends to assist with the launch of the BRAND NEW Mercurial. 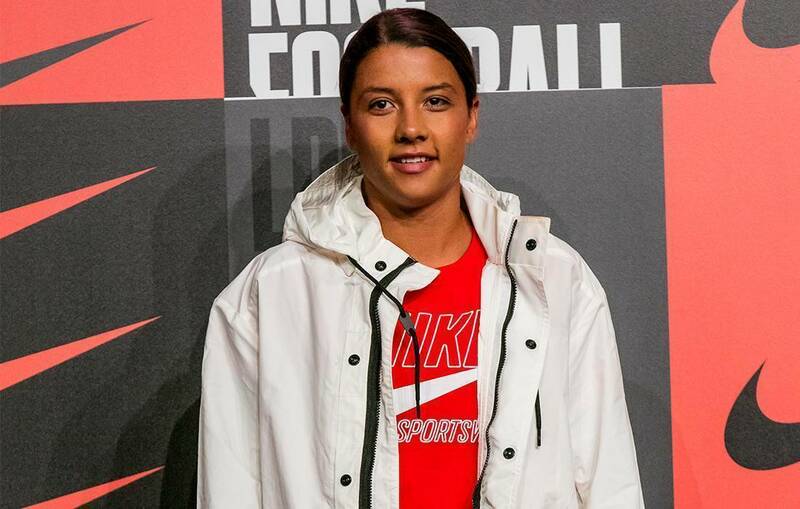 The launch event was one of the most spectacular to date, with some of the best ever football stars alongside in attendance. 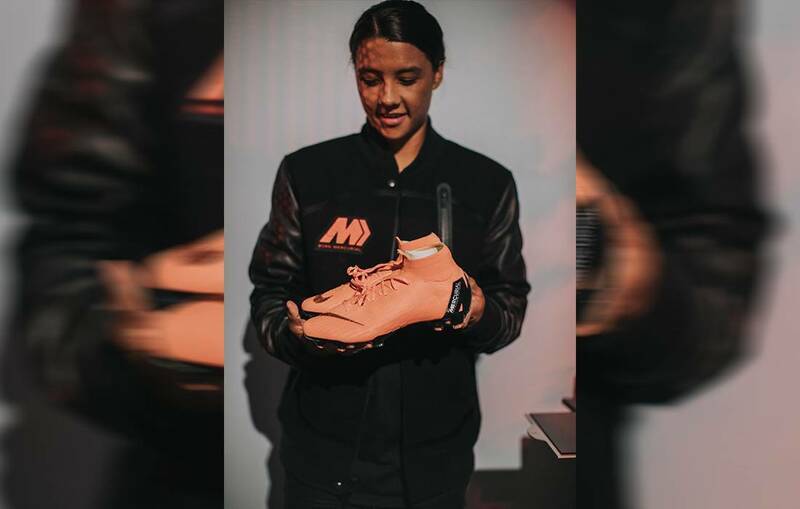 Part of the global launch in London, Kerr then travelled across to Sydney to appear at the Australian launch at rebel's Miranda store. 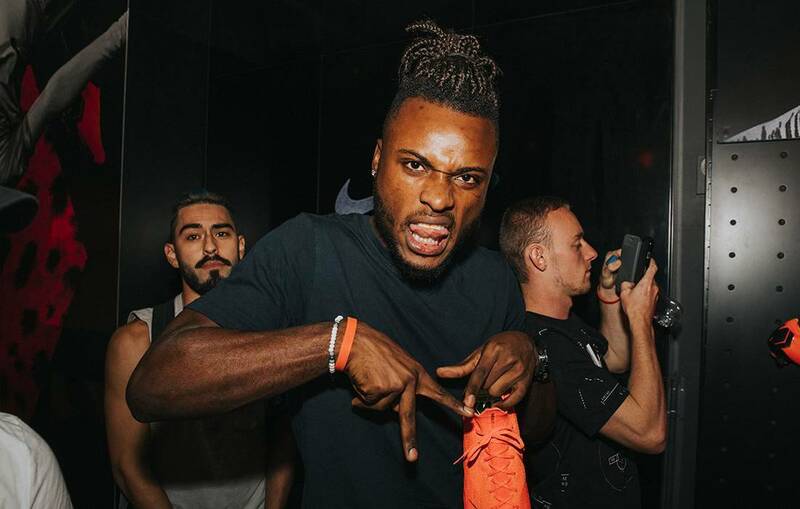 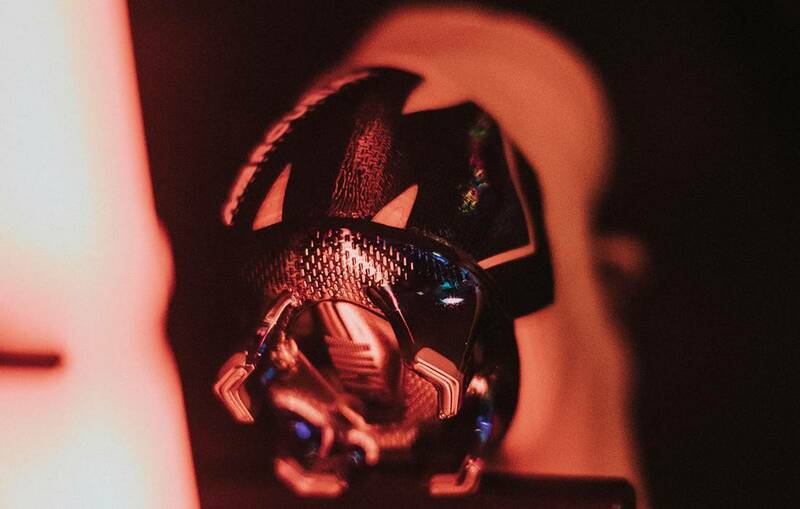 Nike's Mercurial Superfly 360 and Vapor 360 is now available at nike.com.